Q: Could you please advise guaranteed EPD for below substrate and epi? 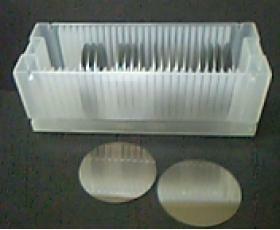 Sealed under nitrogen in single wafer cassette. 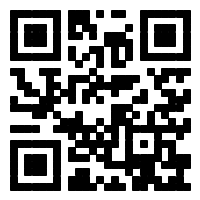 Q:Our application is for microwave annealing. Therefore, the silicon carbide must be able to absorb microwaves? 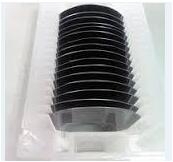 Q:Can you offer SiC mono crystal material with high Thermal Conductivity > 490 W/mK, wafers with thickness: 300-1000um for semiconductor devices heat sinks manufacturing? Q : does the price include fabrication of p and n metal contacts? If not, can you fabricate p and n contacts plus SiO2 passivation based on my design? This can turn to a bigger project. For 4” pss wafer, the light comes out from the p-GaN side not from sapphire, so I can’t do flip chip packaging. Also I don’t know whether laser liftoff is possible for pss wafer. Is it possible you can share any image of the etched surface of pss? Q: Does your 850nm 4″ AlGaAs epi wafer have an etch stop between the P and N layers? Q: Does your 850nm 4″ AlGaAs epi wafer have an etch stop between the P and N layers? A: Yes, there are an etch stop between them. Q:I want to know the dopant concentration of SiC substrate that you normally provide ? What is the maximum Nitrogen dopant concentration that you can provide? 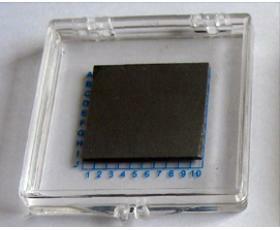 I am looking for heavily nitrogen doped SiC wafers? Q:I want to know the dopant concentration of SiC substrate that you normally provide ? What is the maximum Nitrogen dopant concentration that you can provide? 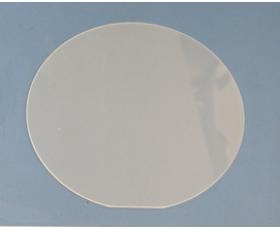 I am looking for heavily nitrogen doped SiC wafers? A: Our Nitrogen dopant concentration is 1E18/cm3-1E19/cm3, which belongs to heavy dopant. The mono-crystalline silicon with the characteristics of low foreign-material content, low defect density and perfect crystal structure is produced with the float-zone process; no foreign material is introduced during the crystal growth. 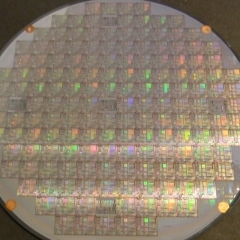 The FZ-Silicon conductivity is usually above 1000 Ω-cm, and the FZ-Silicon is mainly used to produce the high inverse-voltage elements and photoelectronic devices. We can offer Nanolithography (photolithography):Surface preparation, Photoresist apply, Soft bake, Alignment, Exposure, Development,Hard bake, Develop inspect, Etch, Photoresist removal(strip), Final inspection. 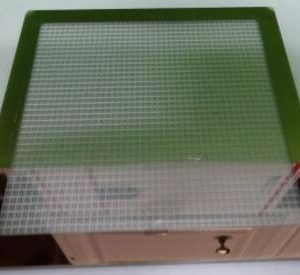 A photo mask is a thin coating of masking material supported by a thicker substrate, and the masking material absorbs light to varying degrees and can be patterned with a custom design. The pattern is used to modulate light and transfer the pattern through the process of photolithography which is the fundamental process used to build almost all of today’s digital devices. Cadmium Zinc Telluride (CdZnTe or CZT) is a new semiconductor, which enables to convert radiation to electron effectively, it is mainly used in infrared thin-film epitaxy substrate, X-ray detectors and Gamma-ray CdZnTe detectors. Powerway is a manufacturer offering Semiconductor Wafer,Wafer Substrate and Epitaxial wafer,please do not hesitate to contact us for technology support. Copyright © 1990 Xiamen Powerway Advanced Material Co., Ltd. All Copy Right Reserved.